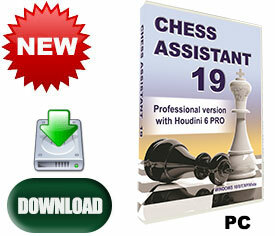 Chess Assistant Pro with Houdini Pro has been for years the professional's choice for chess software. 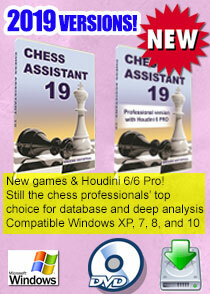 Chess Assistant 16 with Houdini 4 PRO is the best tool for managing chess games and databases. 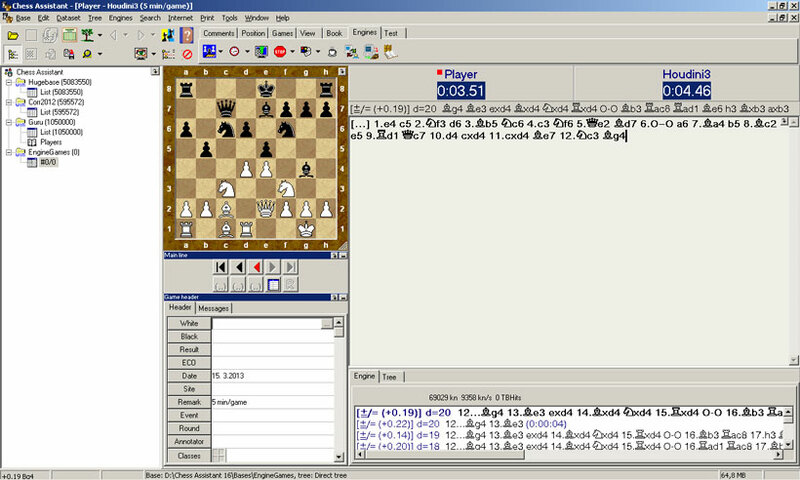 It's perfect for playing chess through the Internet, analyzing games, and playing chess against the computer. 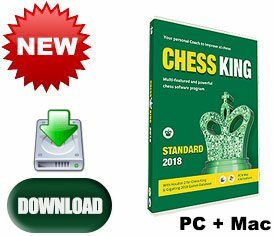 Chess Assistant 16 Pro includes grandmaster level playing programs, Chess Opening Encyclopedia mode, a powerful search system, the unique Tree mode, databases of about 6.45 million games in total (Nov. 1, 2015) that can be automaticaly updated 3000 new games every week for free, access to 7-piece Lomonosov Tablebases at tb7.chessok.com until 31.12.2016 and more! 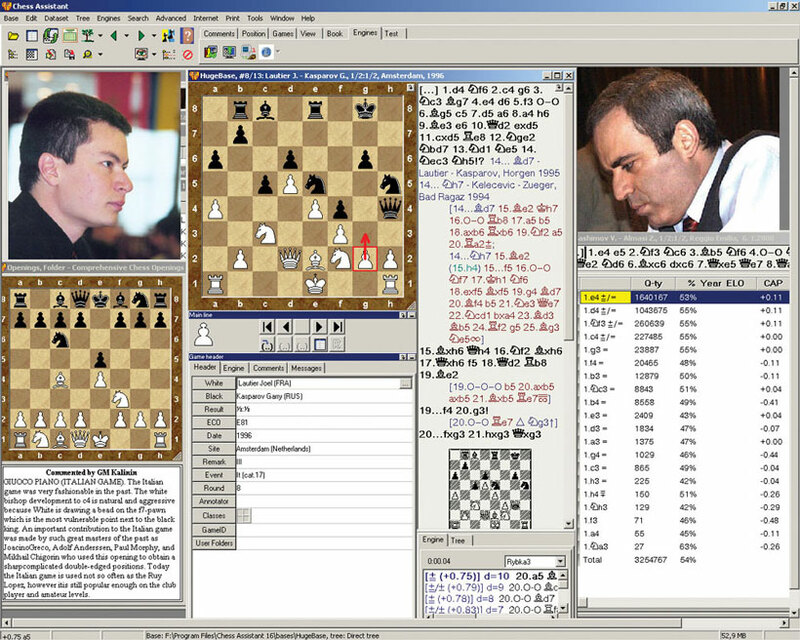 Houdini 4 PRO: One of the world’s strongest chess program, which supports up to 32 cores and 32 GB of hash. 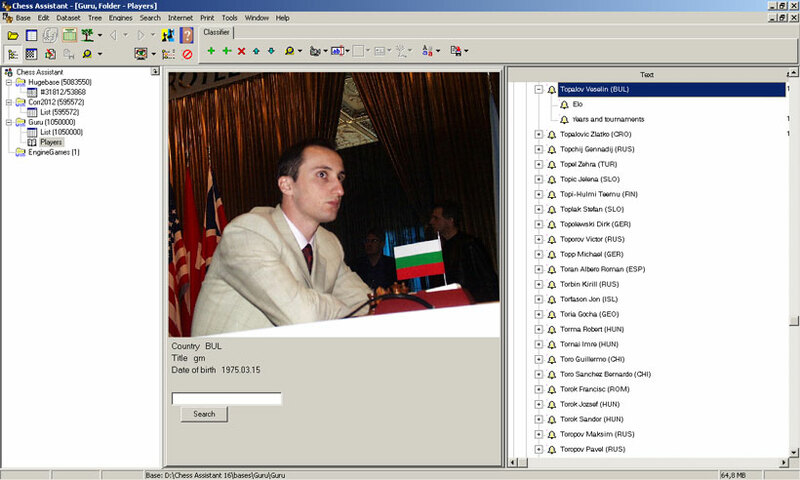 You can connect Houdini 4 PRO UCI engine to ChessOK Aquarium, Fritz and ChessBase. 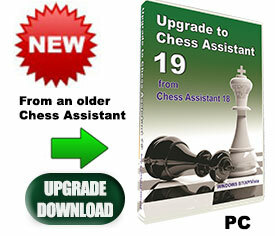 Interactive Deep Analysis is the most advanced chess analysis method available today. Its completely new approach makes it an essential weapon in the arsenal of every serious player and analyst! Simultaneous analysis by multiple Engine instances. 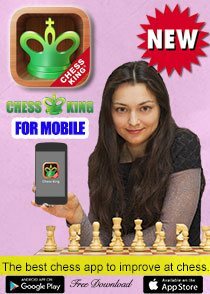 Use 2, 4, 10, 20 or even 50 chess engines at the same time for faster results! 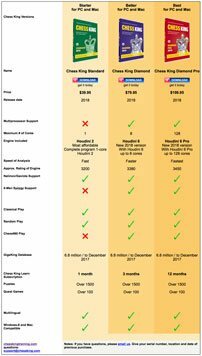 System Requirements: 256 RAM, 4 Gb, Windows XP/Vista/7/8/10. 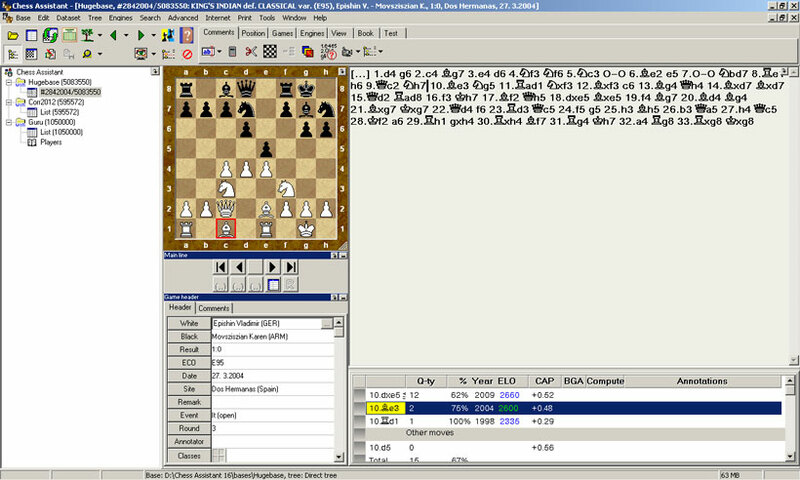 Chess Assistant 16 PRO is a unique tool for managing chess games and databases, playing chess online, analyzing games, or playing chess against the computer. 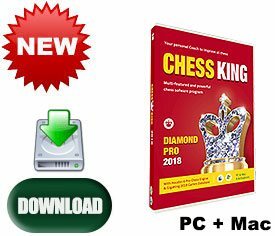 The Professional Package includes the most respected chess engine used by most Grandmasters in the world – Houdini 4 PRO UCI, Chess Opening Encyclopedia, a powerful search system, a unique Tree mode, databases of 6.45 million games in total (as of November 1, 2015), 1-year Premium Game Service (3000 new games each week by Internet), twelve months of free access (1-year membership) at ChessOK Playing Zone and ChessOK Aquarium 2015 interface with advanced analysis functions (that you can connect to the Houdini 4 Pro engine). 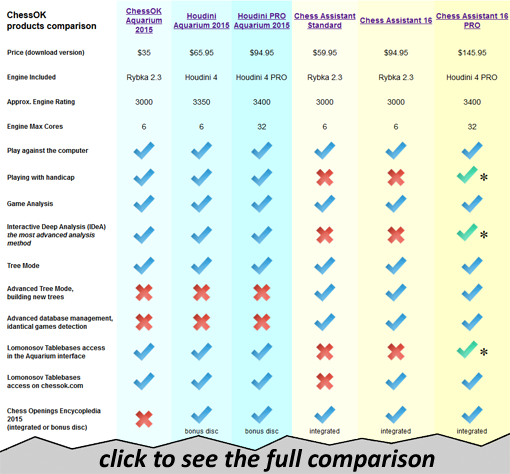 Houdini 4 PRO is one of the World’s strongest chess engines, capable of supporting up to 32 cores and 32 GB of hash. 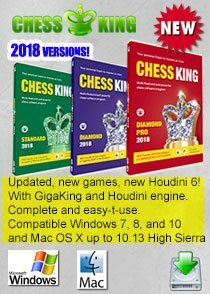 You can connect Houdini 4 PRO UCI engine to ChessOK Aquarium, Fritz and ChessBase. 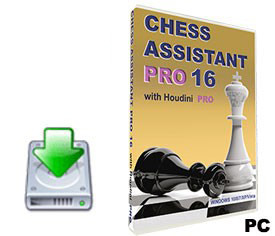 Chess Assistant 16 Pro comes with the Houdini 4 PRO chess engine. 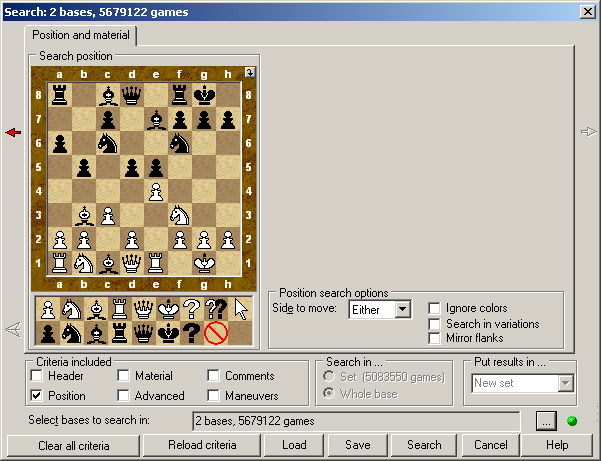 Houdini 4 has been on the top of most independent computer chess rating lists. 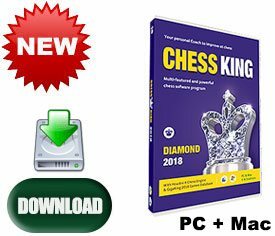 No serious chess player can be without Houdini 4 Pro! 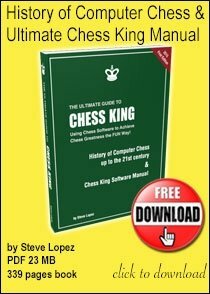 Interactive Deep Analysis is the most advanced chess analysis method available today. 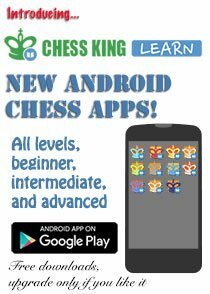 It's completely new approach makes it an essential weapon in the arsenal of every serious player and analyst!